Marsha Kilborn, RN, is a native Floridian and is the Executive Director and Administrator for Bridgeport Senior Living. She attended Nursing School at Jackson Memorial Hospital in Miami and then worked in various Health Care settings. Most memorable were her 8 years at United Cerebral Palsy where she attended to the medical needs of both a Preschool Program & Adult Work Shop. After moving to Central FL, she was the Director of Nursing at a Skilled Nursing Facility for 2 years and then she moved into the Home Health Field where she spent over 20 yrs. caring for the needs of the elderly as a Nurse Supervisor & DON. Most recently Marsha has spent the last 5 years as an Administrator for an ALF Community. Marsha is married to the love of her life, Rodney, and is the proud mom of 3 kiddos & 5 grandkiddos. When not working, she is involved in Bible Study & very active in her church & choir. She believes her faith keeps her grounded & calm natured which makes a significant difference in her work life. Ashley Lemire is an administrator at Bridgeport Senior living with 7 years experience working with memory loss care in various settings. 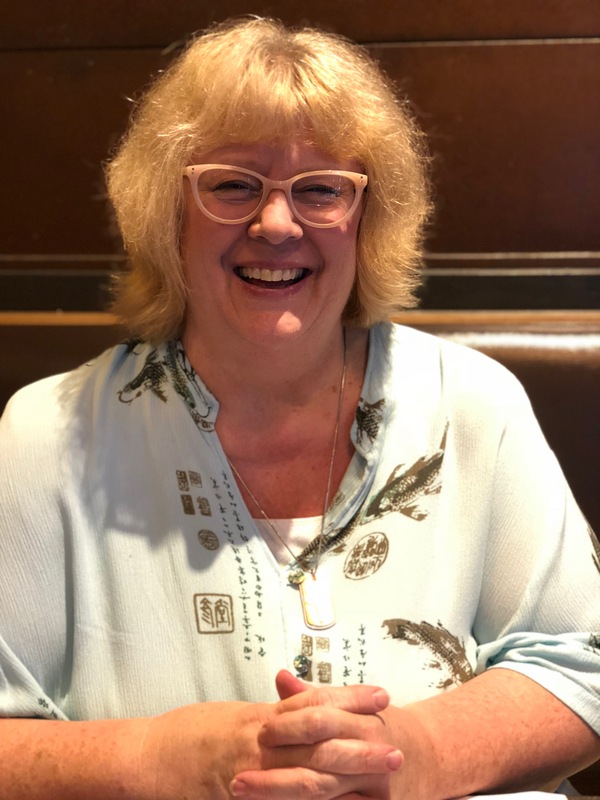 She has a deep passion and devotion for building relationships and finding creative ways to connect with those living with cognitive disorders. From an early age Ashley always resonated more with the elderly and found she loved the company of those with wisdom. She enjoyed hearing their life stories and was fascinated and privileged to be in the presence of their knowledge and history. A native-born Floridian, Ashley graduated from Indian River State College in Fort Pierce, Florida in 2011 with an Associates Degree in Art History. During that time also acquired her CNA license and began caring for individuals with memory loss to put herself through college. She quickly found what started as a skill turned into a passion. In the beginning of 2017 Ashley came to work for Bridgeport as a caregiver and quickly rose to assistant administrator and then to a full-time administrator due to her passion, hard work, and leadership qualities. Ashley lives in Orlando with her husband and cat and enjoys crafting, illustration and yoga in her spare time. 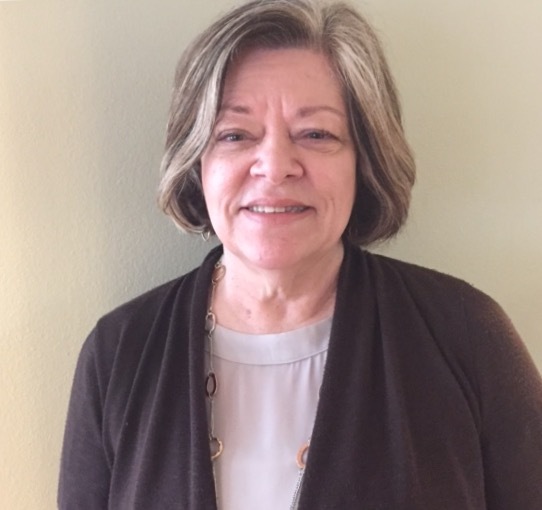 Dana Weaver serves as the “Family Concierge" for Bridgeport Senior Living and helps resolve any concerns that come up as well as helping new potential families who are interested in moving into one of the Bridgeport homes. Dana has worked in the medical field for 36 years. She has held a current Administrator’s license in the state of Florida for the past 16 years. Previously, she worked in nursing homes in Ohio, where she was awarded Caregiver of the Month for 16 consecutive months. She was a foster mother for critically ill and special needs infants for 11 years. When she moved to Florida in 1989, she secured a position with Leesburg Regional Medical Center as their Staffing Coordinator, and was quickly promoted to Administrative Assistant to the Patient Care Coordinator. After 4 years she took a position with Florida Hospital Waterman Home Care Services as their Staffing Director, matching up qualified caregivers with elderly patients who needed care in their homes. She loved being able to spend time with the patients, listening to their life stories, and helping them to gain more independence in their lives. In 1998, Dana was offered a position of managing 12 group homes in the Orlando area for adults with high-risk behaviors due to brain injury, developmental delays, and dementia. The company would often fly her to Indiana to open new group homes, and train staff. She began working for an Assisted Living Facility in 2004 that specializes in Alzheimer’s and dementia care. She was an administrator over 3 facilities in Orange, Seminole, and Lake Counties. Dana was directly involved in a pilot project for Person Centered Care, which teaches us how to honor each resident’s personal choices and needs, no matter what stage of dementia they are experiencing. She went on to train many employees in this wonderful concept. In her personal life, Dana has 5 grandchildren that she absolutely adores. She, along with her sister, take care of their mother who is completely blind. Dana believes that caring for the elderly is her passion, and her calling in life. She is excited to utilize her experience and expertise with Bridgeport Senior Living, and is looking forward to providing exceptional quality of care to your loved one. 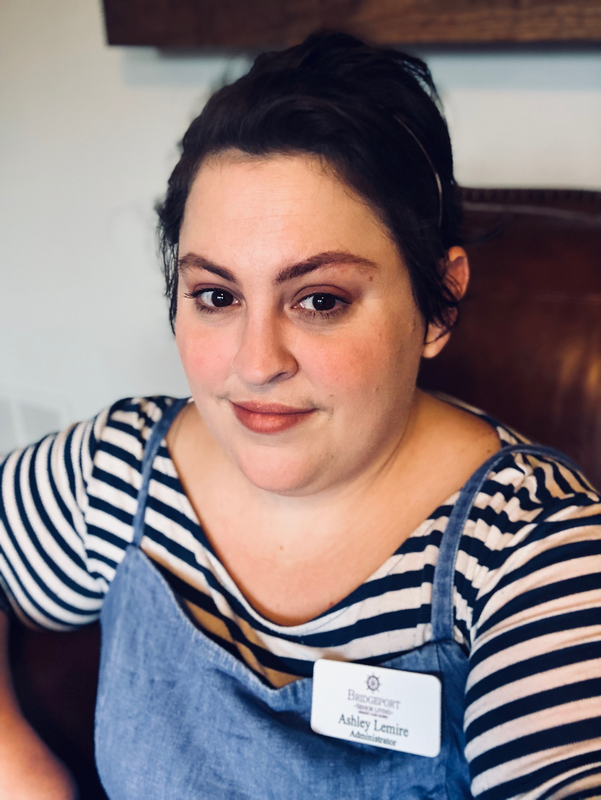 She leads our team with the philosophy that every little detail in our resident’s lives is important, to ensure that they feel special, validated, and surrounded with care, dignity, and love. Dana is always be available to listen to any concerns, or suggestions, you may have, and to proactively put a plan in place to best serve your loved one’s needs, so that you can always feel assured that you made the right decision in entrusting your loved one’s care to Bridgeport Senior Living. Bridgeport Senior Living’s Founder and Managing Partner was inspired by his grandfather to pursue his lifelong work in senior living. After the death of his grandmother, he faced the difficult decision of selecting the most appropriate senior living community for his grandfather. As a young adult, he would often visit his grandfather suffering from dementia at a gloomy and sad “old folk’s home.” Day after day, the elderly men and women stared sadly and silently out their windows and his heart went out to them. This created a desire to change the way people thought seniors should live. He spent 4 years managing Skilled Nursing Facilities in both Southern and Northern California to prepare himself before opening high-quality homes for seniors with dementia. Our commitment is to provide thoughtful care for your loved ones as if they were our own family members. A private, family-owned company founded in 2012, Bridgeport Senior Living offers the finest homes in senior lifestyle and living options in the Central Florida marketplace. Because not everyone’s needs are the same, the Bridgeport Senior Living homes are suited to meet the many stages of dementia that a senior may be experiencing.